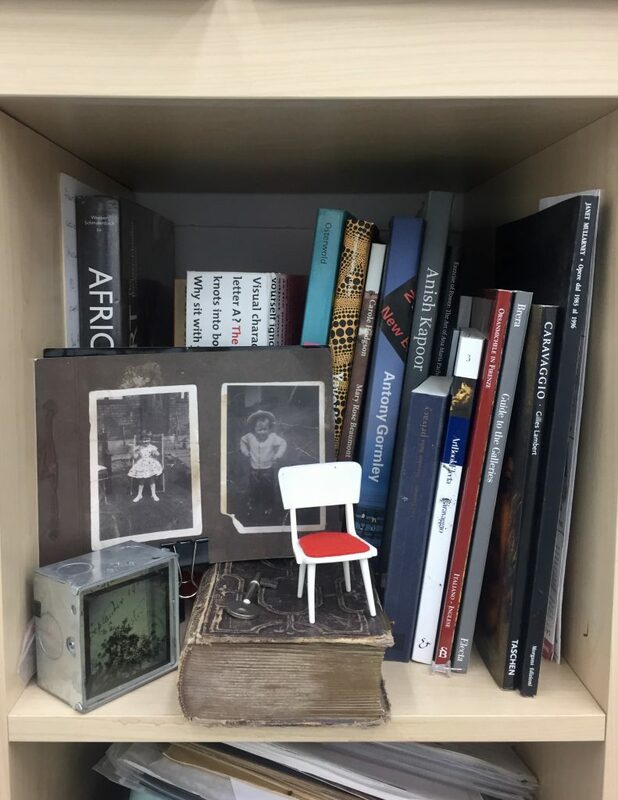 This weeks blog is packed full with exhibitions of art, photography and design, along with fairs and things to do. Do check out the dates though. Photo-journalist Alexander Ward exhibition at The Pilcrow starts tonight (Wednesday) Paradise Works ‘Cinema Paradiso‘ tomorrow and a raft of others this weekend including Cross Street Arts, The Whitworth’s Frost Fair and Altrincham’s Open Studios. 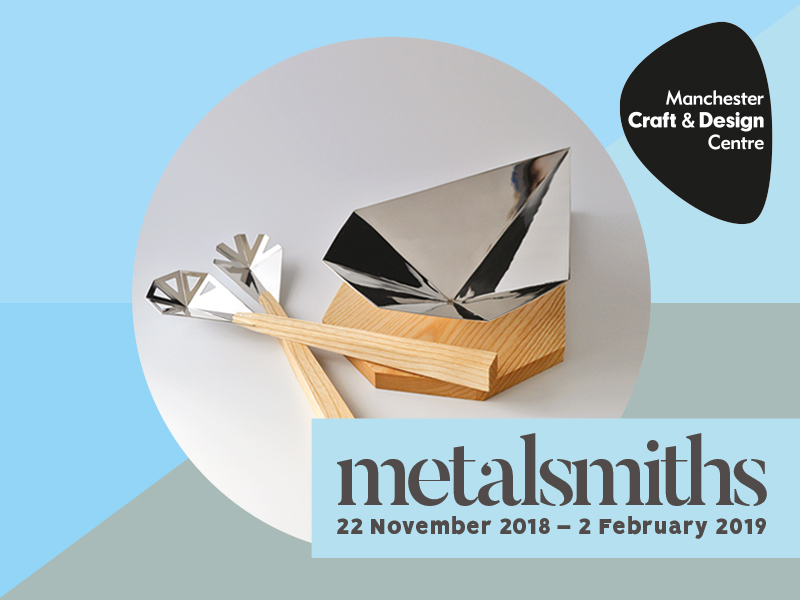 You can also see ‘Metalcraft’ at Manchester Craft & Design Centre. Don’t forget the fantastic Martin Parr’s ‘Return to Manchester’ at Manchester Art Gallery. 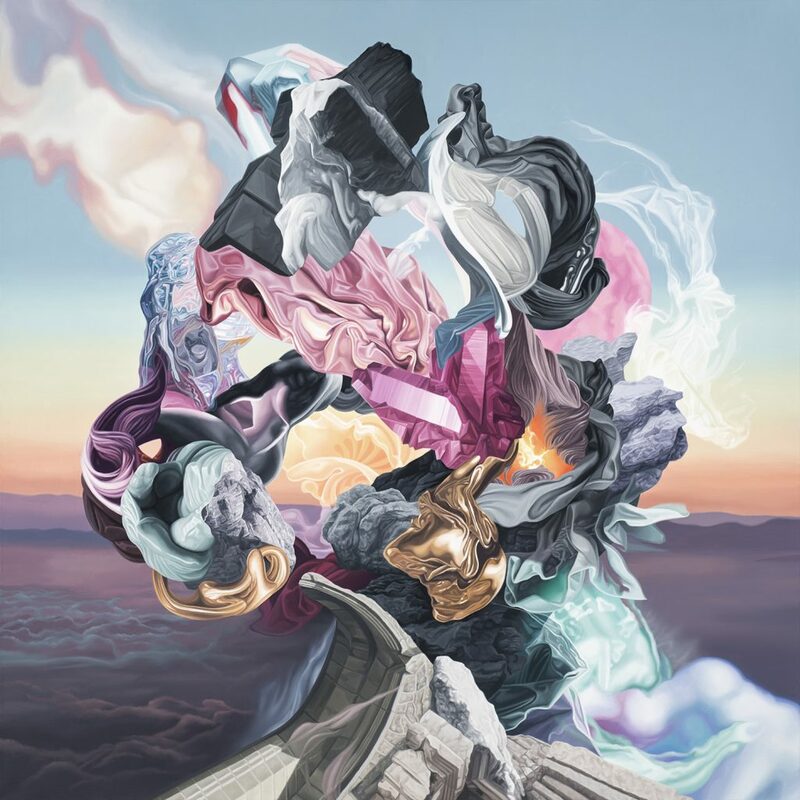 Waterside Arts have launched a solo exhibition by Manchester based artist, James Roper whose most recent painting, drawing and digital art works will be brought together in the newly refurbished Lauriston Gallery at Waterside. Meaning ‘to change one’s mind’ ​Metanoia​​ describes the state the artist intends to invoke in the viewer; a visual form of limbo where the perceptual shift between abstraction and figurative art is in constant flux.The exhibition features a number of beautifully rendered large-scale canvases from the eponymous series, some of which will be exhibited for the first time at Waterside. Alongside these most recent works, Roper will be showing a number of pieces from the past series, ​The Inscending Spiral, where the artist explores ideas around film narrative through his highly accomplished drawing and painting practice. This rich overview of Roper’s recent output will give audiences an insight into the artist’s fertile imagination, allowing them to trace connections between the interdependent pieces that make up his oeuvre. During the exhibition there will be 3 creative mindfulness workshops that will give audiences an opportunity to discover more about the artists’ process and personally delve into meditative practices that inform Roper’s artistic vision. 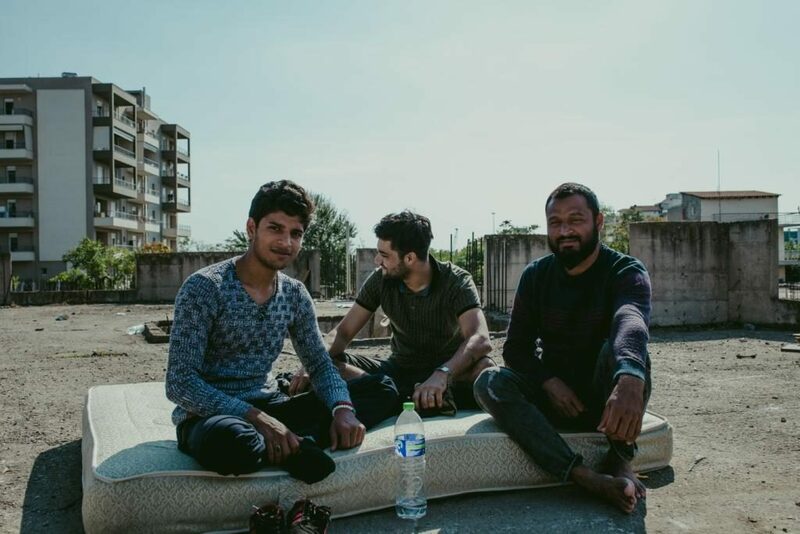 Manchester photographer Alexander Ward showcases the refugee and migrant crisis in Greece with his new exhibition ‘Living in the Inbetween’ Ward visited Thessaloniki, Greece in October 2018 to undertake a photojournalism project to document the crisis that has gripped the country. 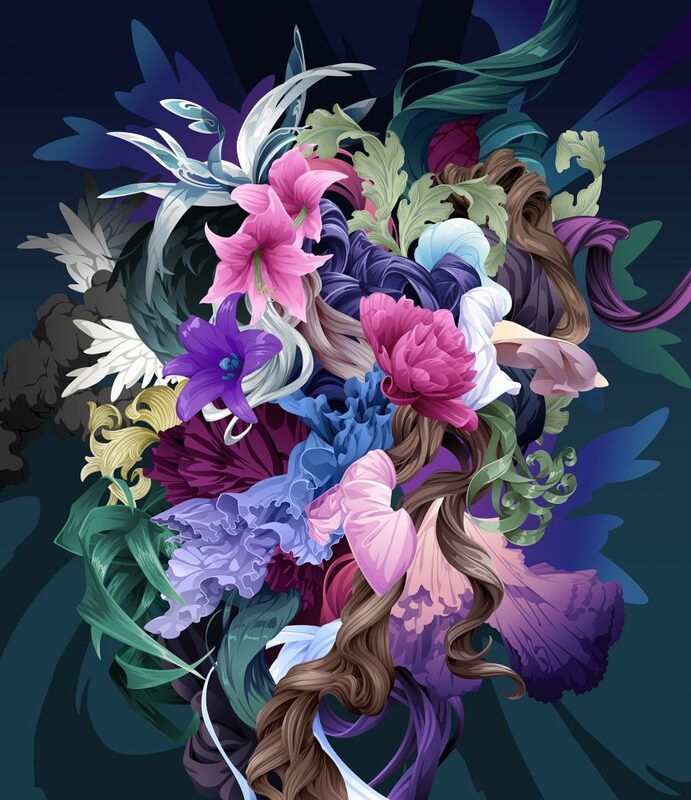 Working with charities such as IndiGO Volunteers, Helping Hands International, DocMobile and Soul Food operating at the frontline to provide relief, Ward is now exhibiting his work at The Pilcrow in Sadler’s Yard opposite Victoria Station. 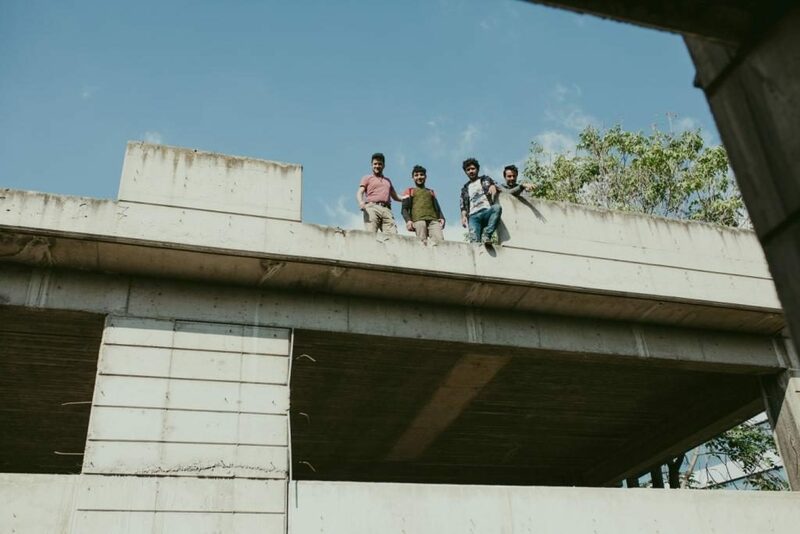 The exhibition will contain 35 pieces of work and aim to show the limbo that refugees and migrants find themselves in, along with the commitment and attitude of volunteers. Launch Wednesday 28th Nov 2018, 7pm. – The Pilcrow, Manchester then throughout December. Paradise Works have announced ‘Cinema Paradiso‘ an evening of expanded film, video and experimental sound performances to launch HOME’s Artist Film Weekender 2018. Works by an array of international and Manchester-based artists will activate Paradise Works’ dedicated gallery and screening spaces – ranging from single channel video works, to double-screen 16mm film projections and multi-format AV performances. 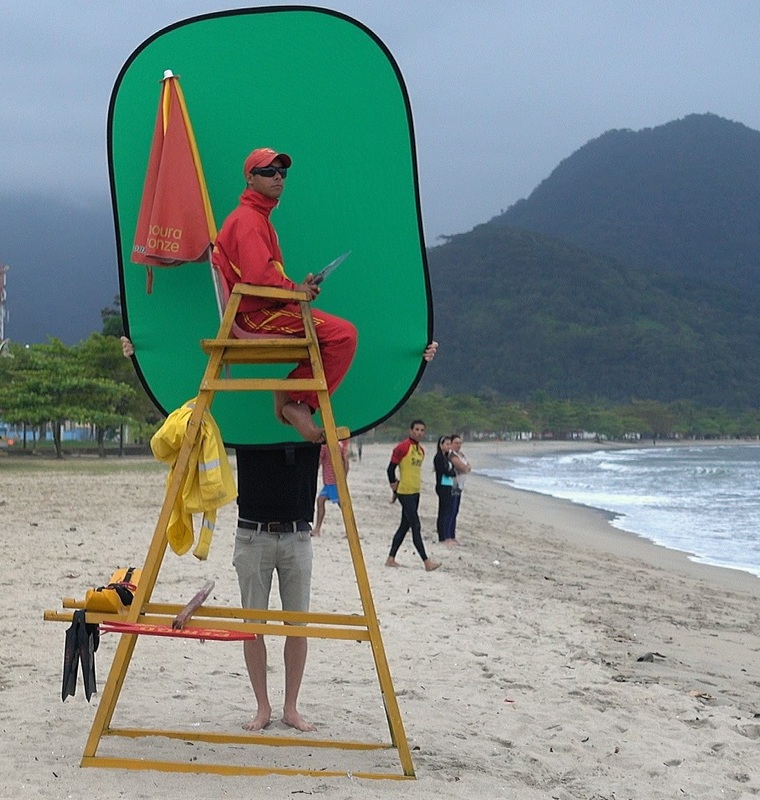 Programmed by PW artist-film maker Chris Paul Daniels, the 2018 edition includes a new performance work by Paradise Works studio member Andrew James Brooks with impaTV. 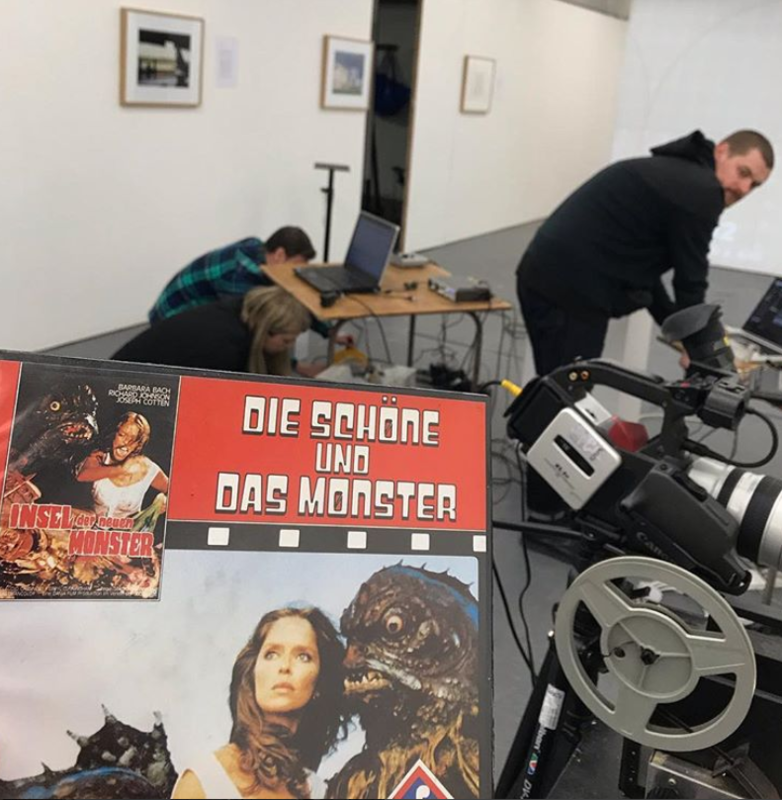 Combining analogue projection, live film, video synthesis, found sound, kinetic sculpture and electronic music, Die Schone Und Das Monster blurs the lines between film, performance, beauty and horror. Tickets £3 on door, or via HOME box office. Doors 6.30pm, screening 7-9pm. Dress warm, donations bar, and soup provided! 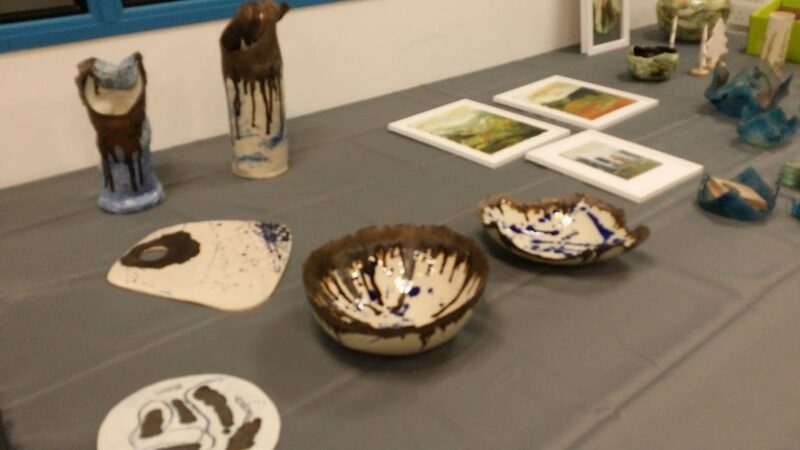 Cross Street Arts open their doors to visitors, with their biannual ‘Open Studios’. See the artists workspaces upstairs, and work by associates lining their corridors. 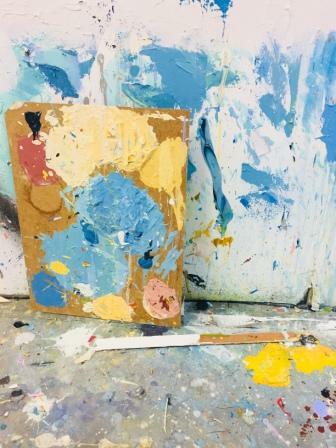 Cross Street Arts is home to nearly 40 studio members & associates including past Cotton On Manchester ‘Manc of The Month’ Steven Heaton, Other Art Fair success, David Stanley, Pankhurst in The Park commissioned artist Anna FC Smith and BEEP painting prize shortlisted artist Jane Fairhurst. They are also hosting a curated exhibition The Deconstructed Cross in their gallery. Selected members have responded to the grade 1 listed St Wilfrids Church, in Standish, from which the collective derived its name. They are exploring the history and architecture of this ancient heart of the community. Evening entertainment to be announced. 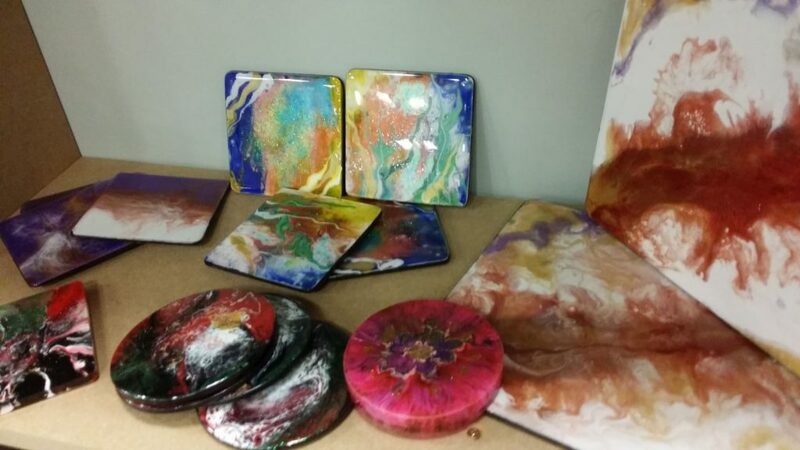 Cross Street Arts will also have a stall on the Standish Christmas Market on Cross Street selling affordable works for unique Christmas gifts. EXHIBITION : On now. continues to February 2, 2019. 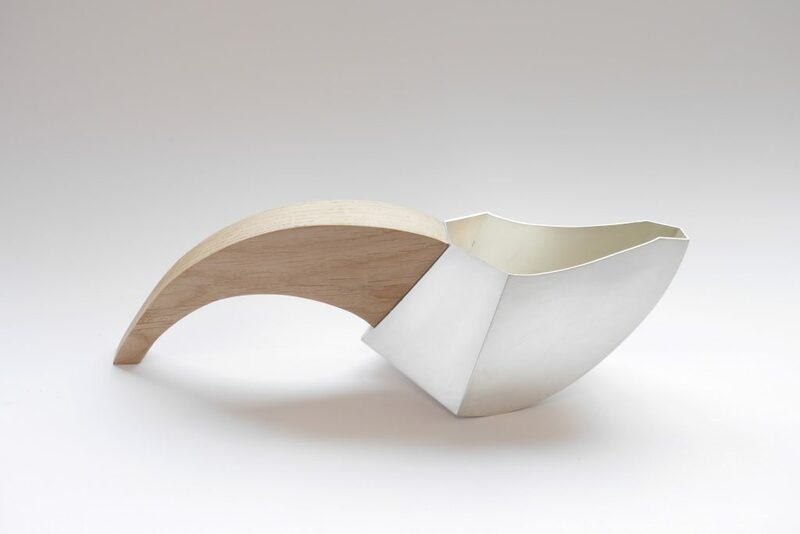 Metalsmiths: A showcase of contemporary metal makers from Yorkshire Artspace. Metalsmiths features the work of seven contemporary makers, each of whom offer a unique aesthetic quality and showcase a range of techniques and processes in their work.From the clean scores and folds to manipulated sheet silver in Imogen Clarkstone’s tableware and functional objects, through to Helena Russell’s work in silver and base metals influenced by ceramics, Metalsmiths is a celebration of the excellent craftsmanship nutured at Yorkshire Artspace. Suzanne Berry, Imogen Clarkstone, Elizabeth Handforth, Francisca Onumah, Helena Russell, Charlotte Tollyfield, Aoife White. 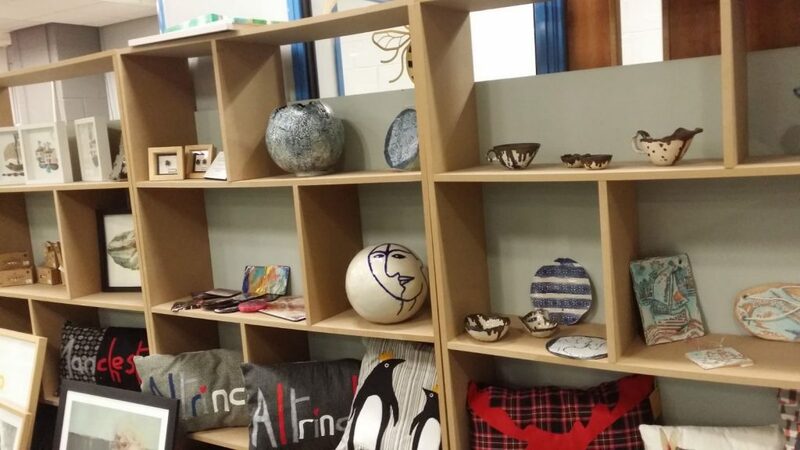 Altrincham Open studios have recently moved to a new expanded location at 20 Stamford Street, Altrincham. To celebrate this and to launch both the studios and their Christmas Exhibition they are having a launch party on Saturday 1st December at 7pm. You may know they have provided classes and workshops for many groups of people ,allowing the artist’s community in Altrincham to grow and flourish, and are providing classes for various groups of vulnerable adults and young people , specifically autistic spectrum groups, allowing them to find strengths and talents in art and technology, so flourishing. We also provide groups and classes to help people with their health and well being. 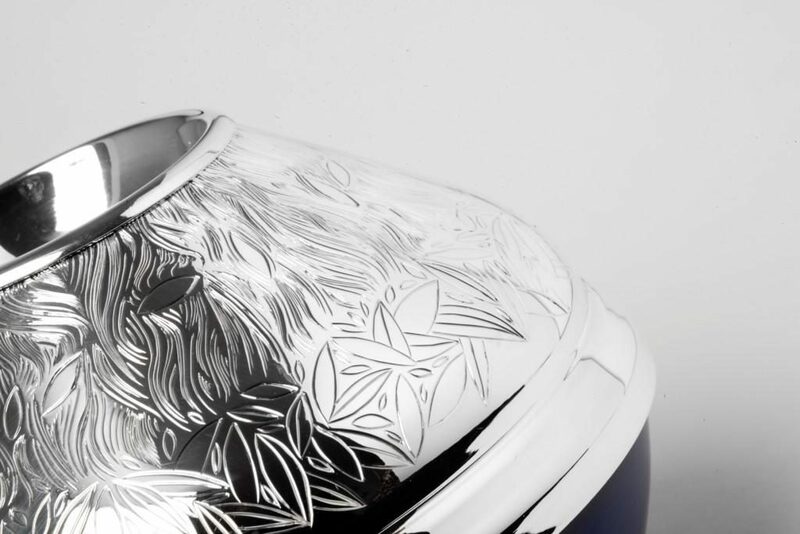 With a large community of artists and makers connected with the studios this new exhibition will be a collection of selected work by local artists and makers and members and will be celebrating their new facilities and the new opportunities the location provides. Saturday 1st December 7pm – 20, Stamford New Road, Altrincham, WA14 0EJ. The second Hepworth Prize for Sculpture has been awarded to Cerith Wyn Evans. 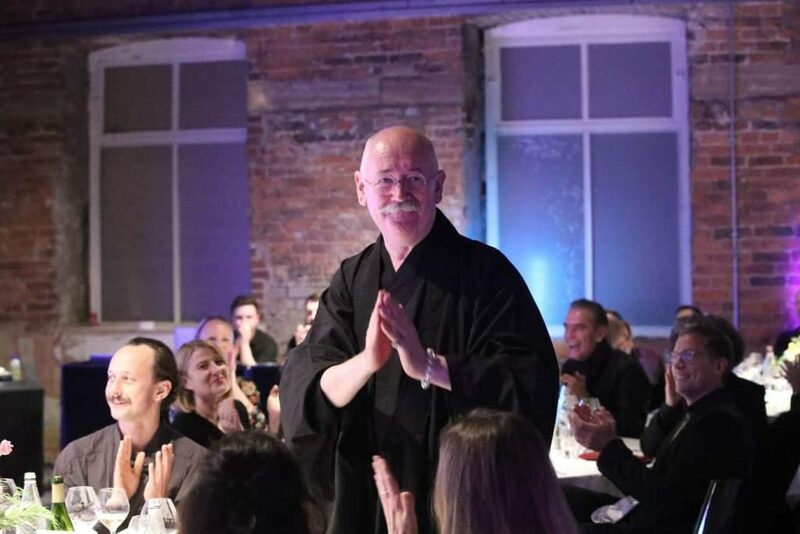 The winner was announced at an award dinner at The Hepworth Wakefield. Wyn Evans first came to attention in the 1980s as an experimental filmmaker and collaborator across artistic disciplines, including dance and performance. His sculptural works combine ideas and influences from art, history, philosophy and science in order to transform our perception of the world around us. He is perhaps best known for his elegant neon text works that mine a particular fascination with language and light. 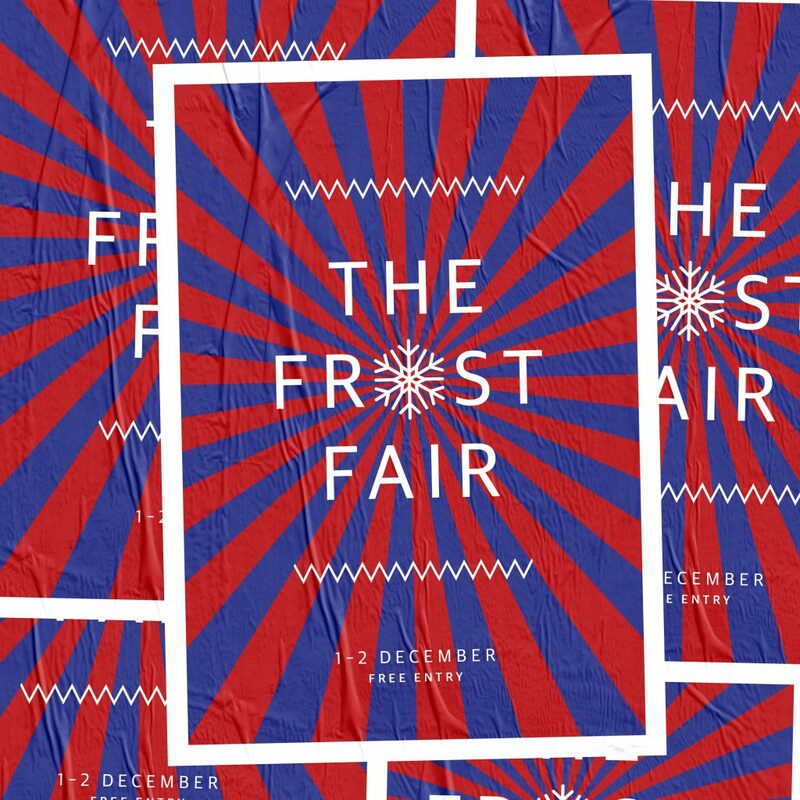 This December, The Frost Fair returns to the Whitworth, part of The University of Manchester, in celebration of the circus, marking 250 years of this popular art form that began in Britain. The Frost Fair promotes art and togetherness, encouraging gallery visitors, the local community and members of the whole family to come together and enjoy winter at the Whitworth. Baron Bazaar – champion of the stupendous spectacle, master of the most marvellous merry making and courageous collector of the curious – has returned from his long overdue quest to find the Supreme Celebration. Throughout his travels he has encountered a practically perfect pack of performers. Now for two days only, the Baron showcases this collected celebratory circus. So, prepare yourself and witness the greatest exhibition of excitement on Earth. Get ready for Baron Bazaar’s Bewildering Brouhaha at The Frost Fair! The two-day programme of free activities will include circus performances from the Travelling Light Circus, live music from DJ’s and performers including Mr Wilson’s Second Liners. The Circus House presents Circus Baby for non-walking babies and their grown-ups, ‘Have-A-Go’ Circus Skills workshop, live trapeze performances and roaming stilt walkers throughout the weekend. The Art Garden will be transformed into an outdoor cinema after dusk and the Whitworth grounds will feature an array of craft market stalls from local artisans, delicious international street food pop ups, a seasonal beer bar and vintage fairground amusements.